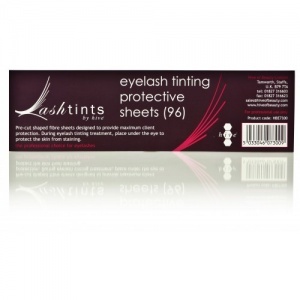 Tint Protective Sheets are designed to provide essential client protection during eyelash tinting treatments. 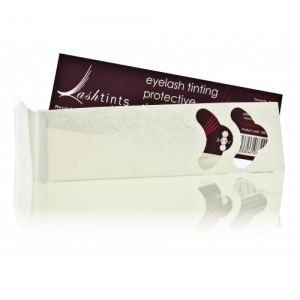 Essential for use in eyelash tinting treatments. Pre cut shaped fibre sheets are easy to position under the eye. Hygienic, dispose of after each use. Protective sheets for use during eyelash tinting.